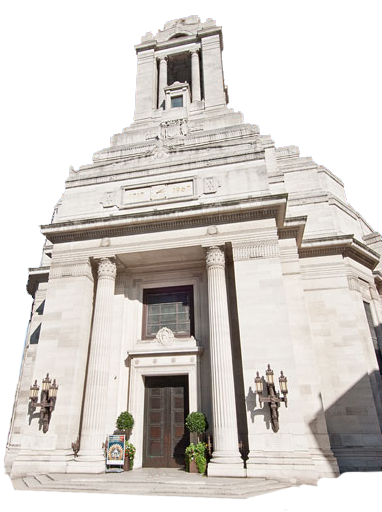 This year’s Provincial grand lodge will be held on the 26th September 2018 at Freemasons Hall, Great Queeen’s street, London. Provincial Grand Lodge will be opened at 3.15p.m. Master Masons are invited to be present, but may not address the meeting or vote. DINNER, at which the Provincial Grand Master will preside, will be served at 6.30 pm. in the Grand Connaught Rooms.